At Nimoh Pharmacy and Compounding, we organize your maintenance medications so that they are filled within the same time interval from one refill date to the next. Prior to filling, we will call to see if there are any changes or if the doctor needs to receive a refill request. 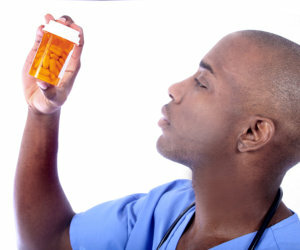 Then we will fill the medications and have them ready to be picked up or delivered at the same time. Save on trips to the pharmacy! Save Gas and Time. We can set up your medications to either be filled once a month or in some cases we have made it more convenient by splitting your medications into two different trips. In some cases, this will help manage your cost for co-pays. Do you want to learn more? For additional details, call us at 352-437-5985.